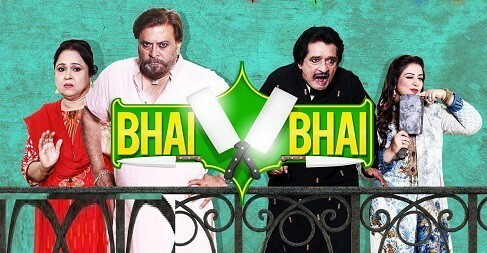 Bhai Bhai is a Pakistani comedy and family drama which has been starting from 10th April 2019. The drama has a story of two brother Ismail Tara and Shabbir Jan who are the butcher. 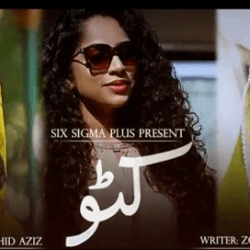 The serial is aired on Express Entertainment every Wednesday at 7:30 pm. If you are looking for Bhai Bhai drama actors names, timings, on-air days, photos, and OST title song then you can find these here. You can also find the public opinion and reviews about Bhai Bhai drama here.